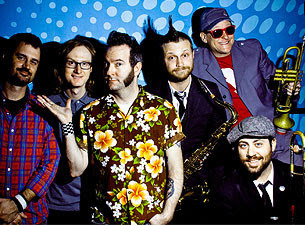 Reel Big Fish is an American ska punk band from Huntington Beach, California, best known for the 1997 hit "Sell Out". The band gained mainstream recognition in the mid-to-late 1990s, during the third wave of ska with the release of the gold certified album Turn the Radio Off. 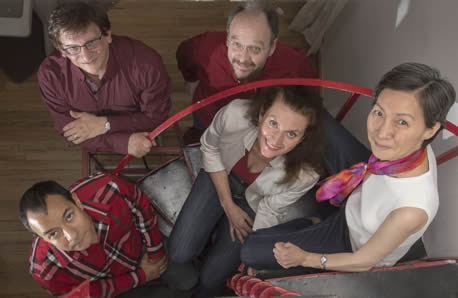 Considered one of the most important chamber music groups in Mexico today, the quintet is dedicated to performing music that reflects contemporary Latin America. 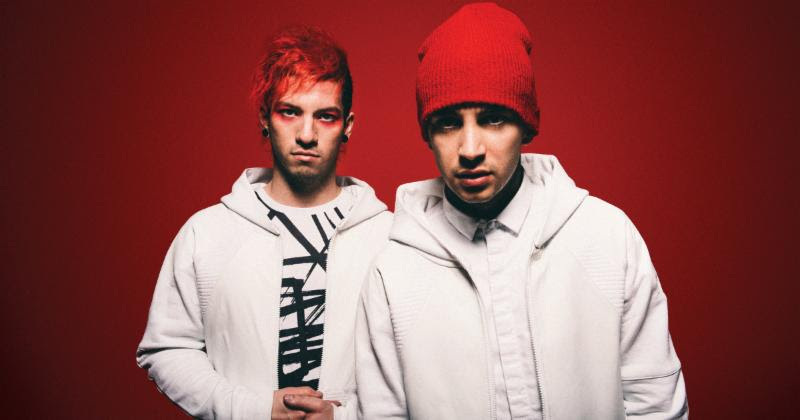 Tyler Joseph formed the band in 2009 with his college friends Nick Thomas and Chris Salih. He thought of the name whilst studying All My Sons by Arthur Miller, a play about a man who must decide what is best for his family after causing the death of twenty-one pilots during World War II because he knowingly sent them faulty parts for the good of his business. Prom 2017, a 90s-themed night of spiked punch, wallflowers, and cummerbunds. 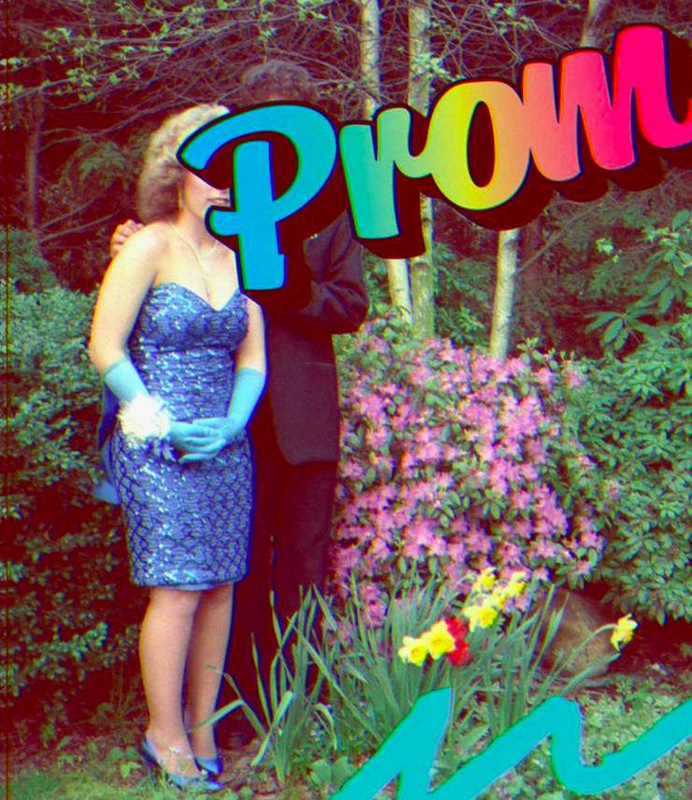 Featuring arms-length-apart dancing, a VIP lounge, and chance to replace those embarrassing prom photos from years past. Dig out that too-small tuxedo and iridescent dress, and rock out to DJ Epik and Dog Rifle at this inaugural fundraiser supporting community arts engagement. Hair bar, late-night bites, dessert, and throwbacks included. VIP ticket holders will have access to a private lounge and unlimited hosted bar. General admission includes one drink ticket. Following in the footsteps of the great John McCormack, these five exquisitely trained singers-David Martin, Morgan Crowly, Ciarán Kelly, George Hutton, and Alan Leech-have amassed more awards and prestigious performances than we can mention: from the London Critics Choice Award to a Grammy; from the Royal Albert Hall to the White House, the Academy Awards, and the Olympics. 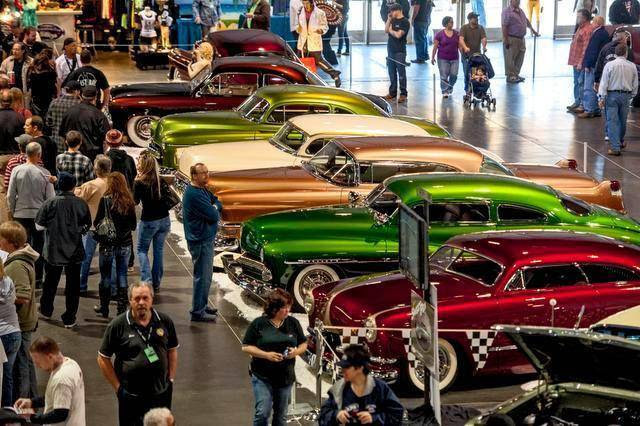 The Sacramento Autorama is now in its 67th year. 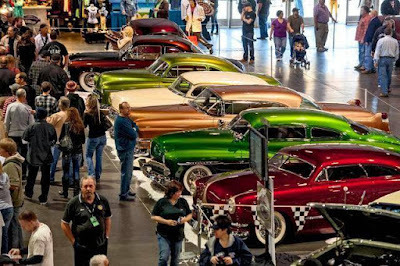 Known as the Kustom Capital of the World and boasts being home to one of the longest running indoor car shows in the world. Over 500 show vehicles will compete for awards inside Cal Expo buildings and The Clubhouse returns in the Pavillion. Another 400-800 vehicles will join the event Saturday & Sunday for the 11th Annual Sacramento Autorama Drive-In. Produced at the Cal Expo in Sacramento for the 12th consecutive year. 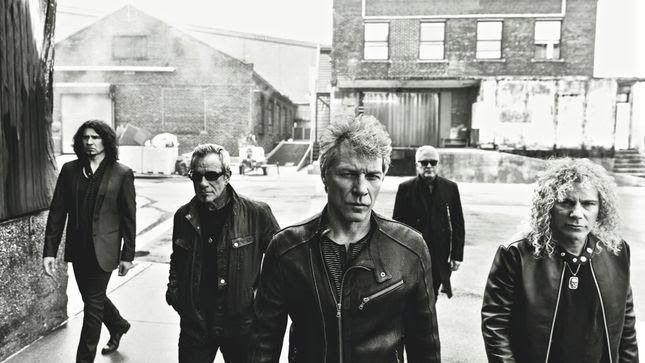 Bon Jovi will showcase their upcoming LP This House Is Not for Sale on a winter trek that kicks off February 2017. This House Is Not for Sale Tour, the band's first full-scale jaunt since 2013's Because We Can World Tour, packs 20 dates into six weeks, kicking off February 8th in Greenville, South Carolina and circling the U.S. before concluding March 22nd in Indianapolis. The LIV ON Project and CD came to fruition the way many of the best collaborations do...via a series of conversations between friends about what matters most in life: Love, loss, hope and healing. 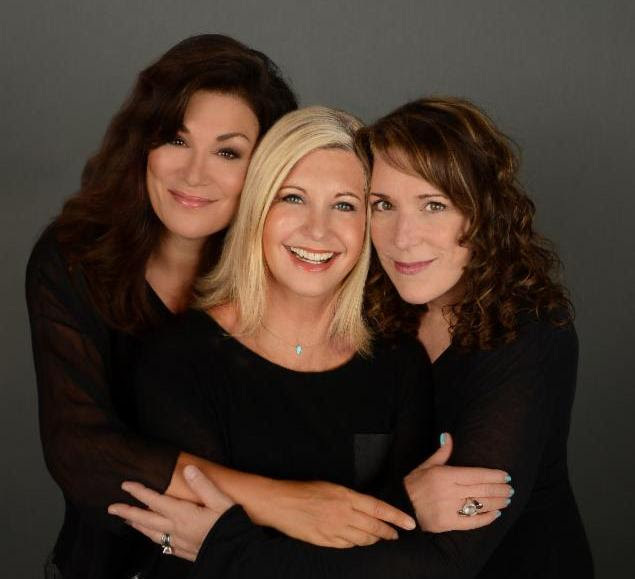 In this case, however, the three friends happen to be international star Olivia Newton-John, Canadian singer/songwriter Amy Sky and Nashville-based singer/songwriter, Beth Nielsen Chapman.